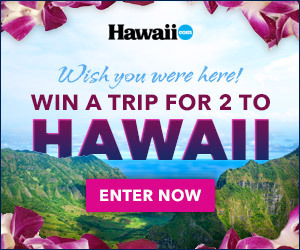 Taking your family on a vacation to the Big Island? An all inclusive Big Island vacation package is the most convenient way to book your trip and save on airfare and hotel. 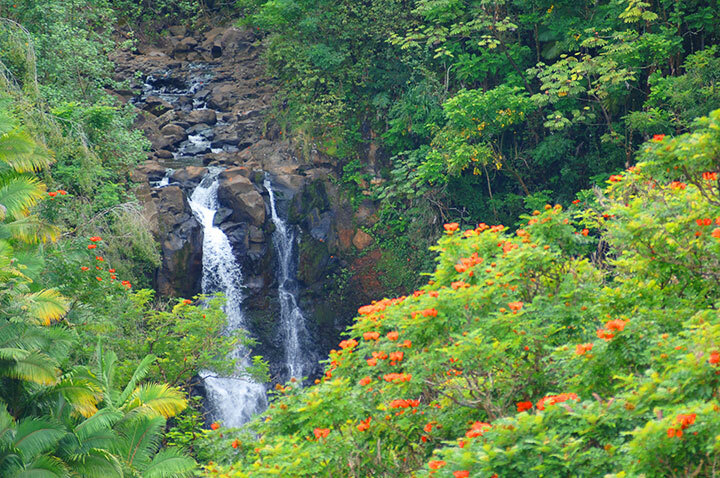 Each Hawaii Island travel package includes roundtrip airfare, hotel, meals, & various activities. Our Big Island vacation deals change everyday so if you see something you like, book it before it’s gone. The Big Island of Hawaii is the youngest in the island chain and the most unique with 12 distinct climate zones. From tropical rain forests to frozen tundras and an arid desert, there are plenty of things to do. The Hawaii Volcanoes National Park is one of the most popular attractions in Hawaii and is listed on the UNESCO World Heritage List. Hawaii Island also offers world class golf, fishing, diving, and sightseeing. Our Big Island vacation packages include a stay at one of the many hotels on the Big Island; relax at a world-class luxury resort or choose a budget-friendly accommodation that still offers the amenities and ambiance you would expect in paradise. Explore the Big Island.